If you are looking for the location of Chalet Chardon in relation to the pistes, we have a Google map here showing how very close we are to the main piste! 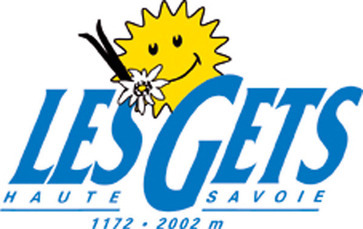 Lift passes include lifts in both Les Gets and Morzine (the resort next-door). 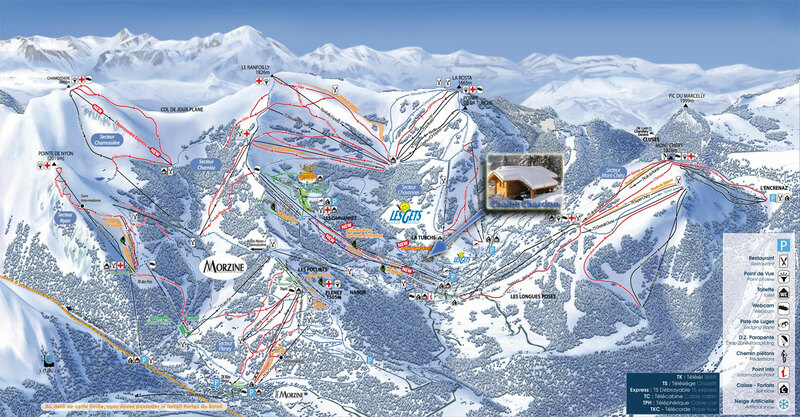 You can download a pdf version of the piste map here. Click on the image below to see the full size map. If you are venturing further out in the Portes du Soleil, you can find this map here.